The esoteric movement based on the teachings of G.I. Gurdjieff is the latest case of a new religion moving in a more ecumenical and less hierarchical direction as the group’s teachings and writings find a place on the Internet, write David Pecotic and Carole M. Cusack in the current issue of the journal Fieldwork in Religion (11.1). 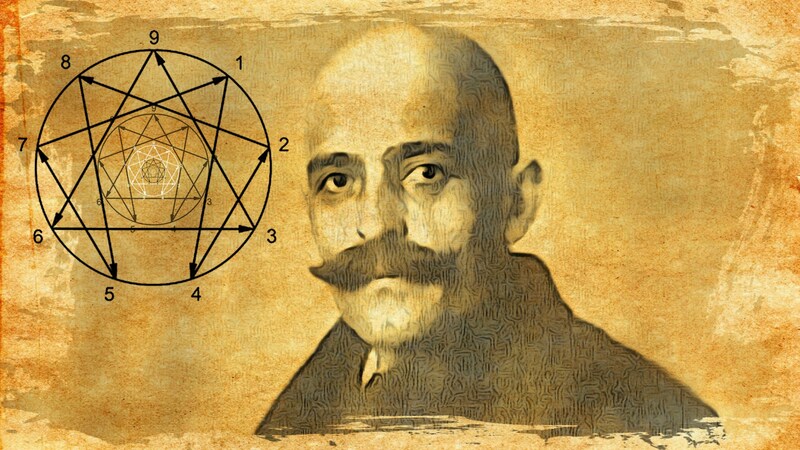 Known as “the Work,” Gurdjieff developed a complex body of esoteric practices and teachings through his exclusive and secretive Gurdjieff Foundation, although different “teaching lineages” have promoted variants on his philosophy. As with other religions that have faced challenges as their sacred texts and teachings have become “open source” on the Internet and social media, such as the Church of Scientology, the Gurdjieff Foundation’s authority has eroded as alternative Gurdjieff sites have been launched in recent years. Some of these sites, such as Duversity, seek to integrate the Work with mainstream psychological approaches or with the Eastern teachings of Avaita Vedanta. The most ambitious site is the Gurdjieff Internet Guide, founded by a disciple who subsequently converted to Eastern Orthodoxy, which goes a step further by developing online rituals, such as “crowd-sourced spiritual activities,” and instruction via Skype. All this innovation is challenging the long time secrecy surrounding Gurdjieff practices as well as spurring alternative teaching and communication systems outside the Foundation. But the ongoing “graying” of the movement will likely mean a change in its teaching structure away from its intentional communities (based in the country estates owned by prominent members) to a “deregulated spiritual marketplace…of independent teachers and seekers,” concludes Pecotic and Cusack.